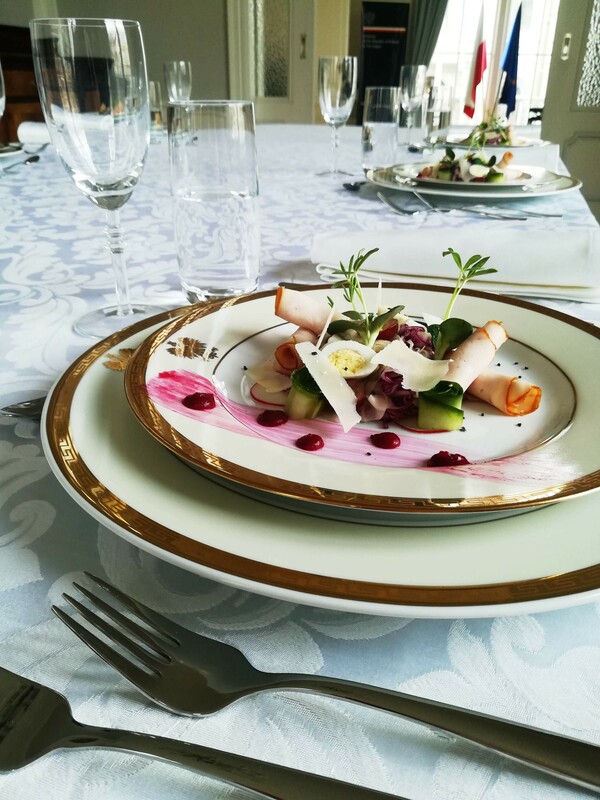 Do you want to give a private dinner at your home for 12 to 20 people? Restaurant@home offers you great service and excellent food. Together we decide on the menu, table decorations, special requirements and then you can leave the preparation to us! If you prefer not to use your own tableware we can bring everything for a perfect dinner. The food is prepared in your kitchen and served by our experienced discreet waiters. 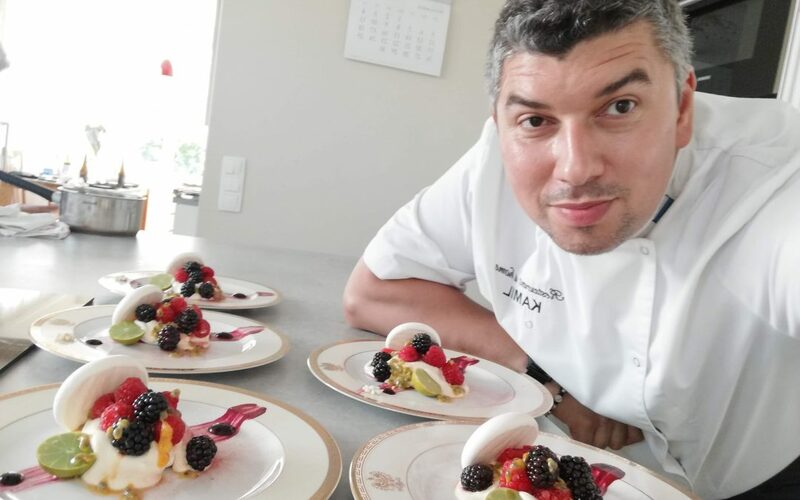 Kamil our chef has received numerous awards, he is a efficient and organised supervisor. For many years he has organised buffets, private dining for Embassies and food events of the highest level. Restaurant@home knows about the newest trends in food, tastes and decoration to preparing the best quality and tastiest cuisine for you and your guests.